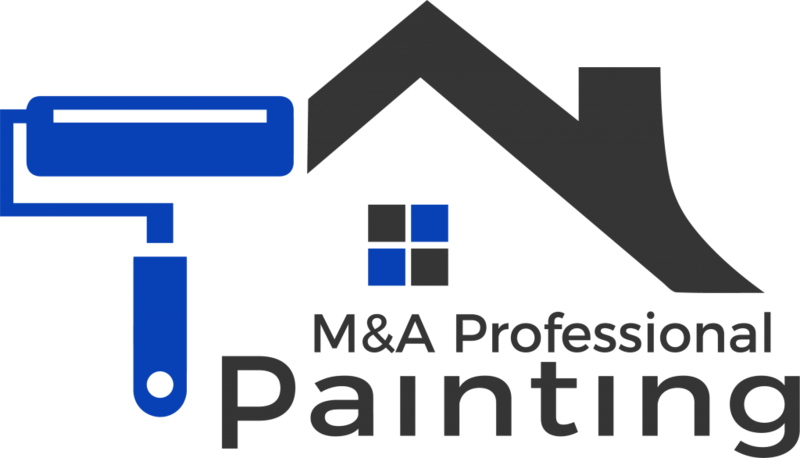 M&A Professional Painting is a one stop shop that specializes in painting, remodeling and repair services for residential and commercial properties. M&A Professional Painting will consider any size project, whether it’s a a piece of furniture in need of restoration, a room that needs to be painted or a whole house requiring renovation, we can meet your specifications. We serve all of Broward County including Hollywood, Hollywood Beach, Pembroke Pines, Pembroke Park, Cooper City, Davie, Dania, Hallandale and Fort Lauderdale. We offer free onsite estimates and the most competitive prices for painting and remodeling in Broward County. We guarantee customer satisfaction and do not consider the job complete until the obligation has been met. Our painting and remodeling staff are courteous, punctual and highly experienced. If you have a residential or commercial property that requires renovating or remodeling please give us a call today at 305-468-3647 or email us directly with your specifications and inquires and we will answer them ASAP.